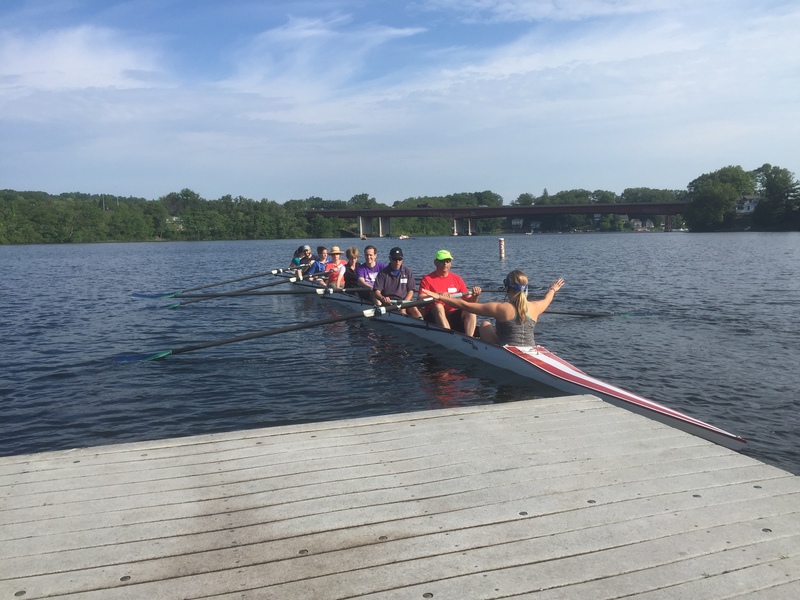 If you are interested in learning to row – or at least to get to know the sport a bit better, visit us during the National Learn to Row Day or join our Learn To Row Sweep Program. Beginners classes start in June. Classes are held from 5:30 to 7:30 am on Saturday and Sunday for 8 sessions in total. 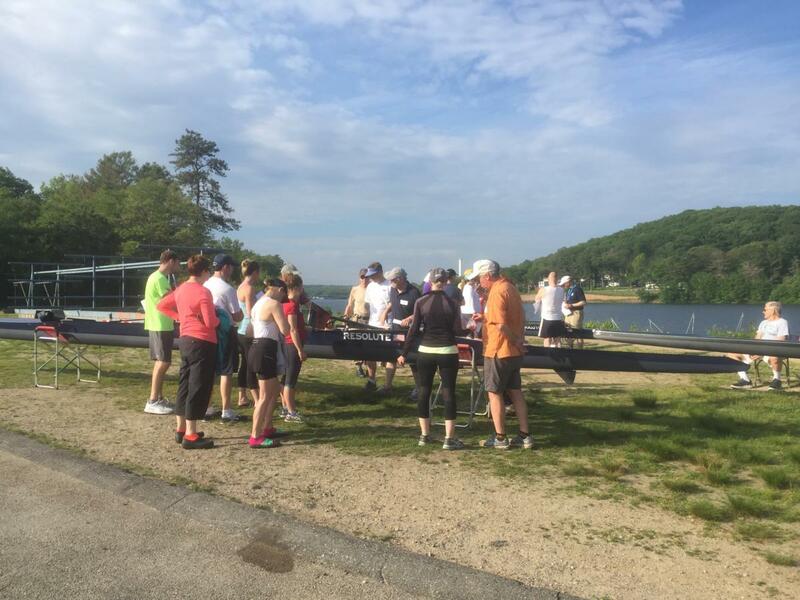 The goal of the program is to teach you good rowing fundamentals from the beginning. 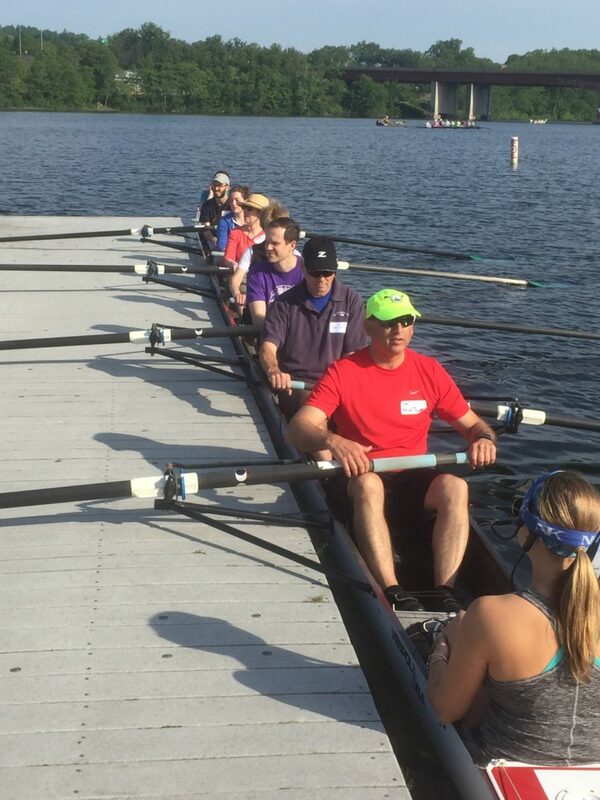 You will quickly see how much fun rowing is, even if it takes place at 5:30am! 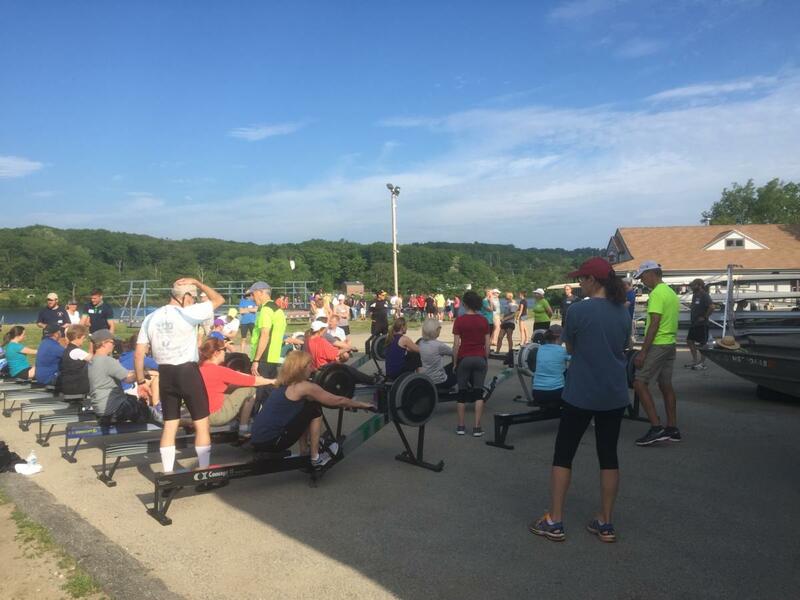 Our goal with this program and the steps that follow thereafter is to develop you into a recreational rower by this fall. 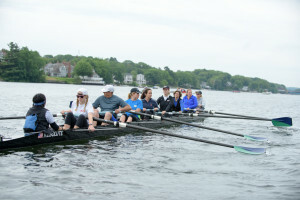 This may include sculling in singles or doubles. – you may ride in the coach’s launch for part of a session. That’s because we intentionally take more participants than there are seats in the boats – so that if someone is away, there are still enough people to fill a boat. Observing others row can have quite a learning effect. 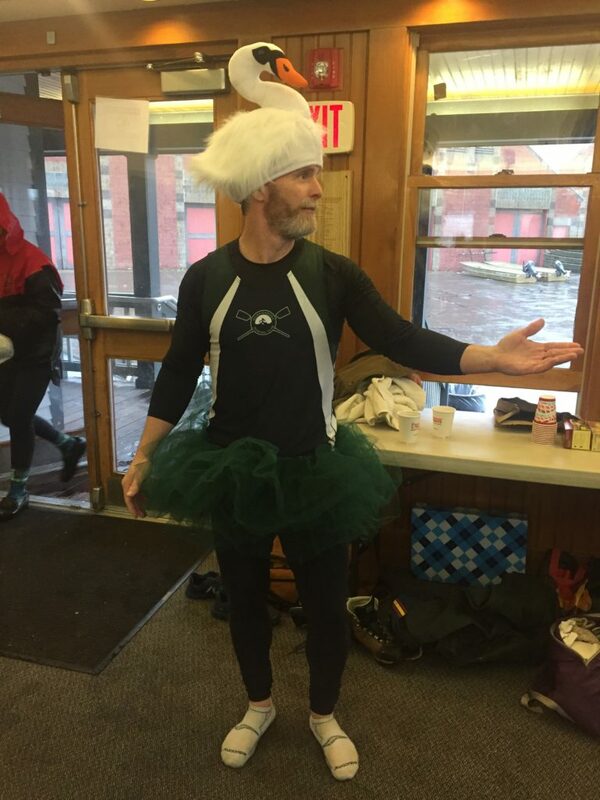 – the first couple of classes may not be physically demanding. 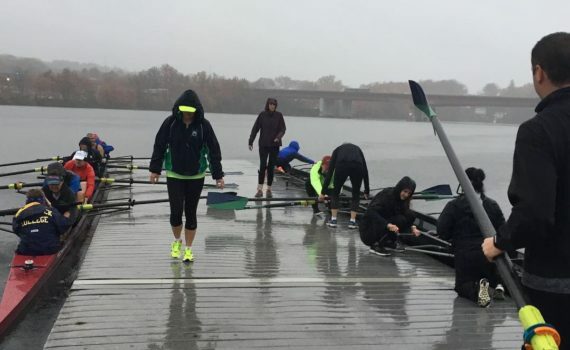 We want you to row safely and correctly before you’ll get to row hard. Due to the limited number of spaces, and not being able to back-fill vacated spots, unfortunately the cost is nonrefundable if you decide to drop out before the end of the program. Following the program you may join as a member for $275. You receive a credit of $100 towards club membership (normally $375) for the rest of the year. 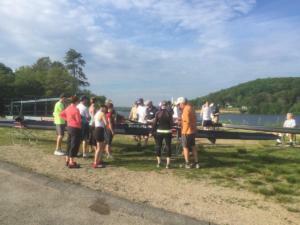 Membership allows you to row as much as you want without additional cost. More coaching will cost extra. If you are not ready to decide whether to join the QRC as a member at the end of the program, we plan to offer a continuation program during the month of July. 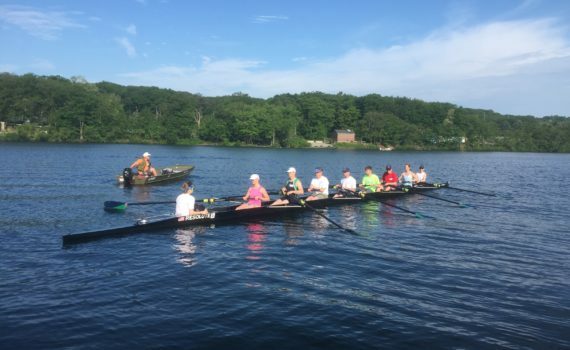 Should your schedule prevent you from joining the June program, we foresee that there will be enough interested people to have an all-beginners boat as part of the Sweep II program in July. Please email info@QRCrowing.org with any questions or comments. The 17th-annual National Learn to Row Day was sponsored by USRowing and took place on Saturday, June 2, 2018, in rowing clubs and health clubs throughout the United States. 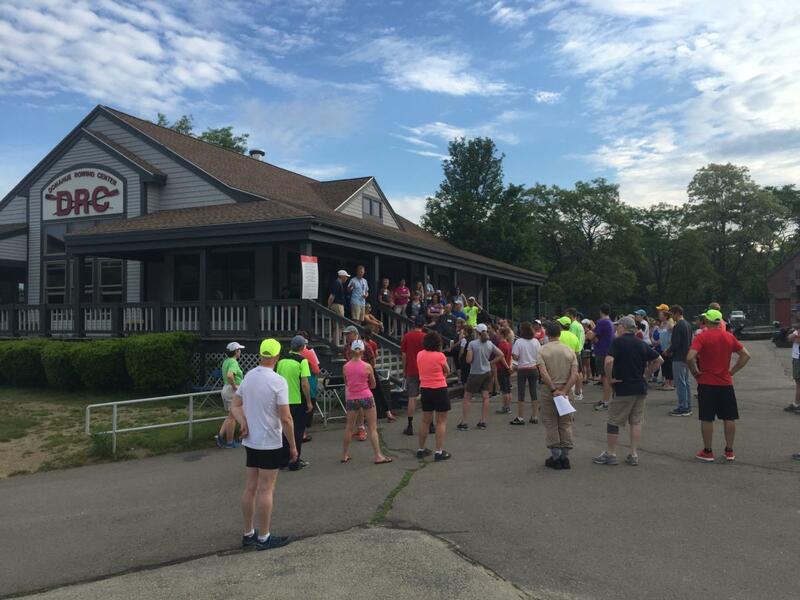 Thank you to all participants who visited the Quinsigamond Rowing Club and enjoyed an early morning row on the lake. 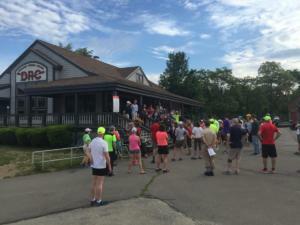 Hope to see you again on the lake and enjoy the photos! 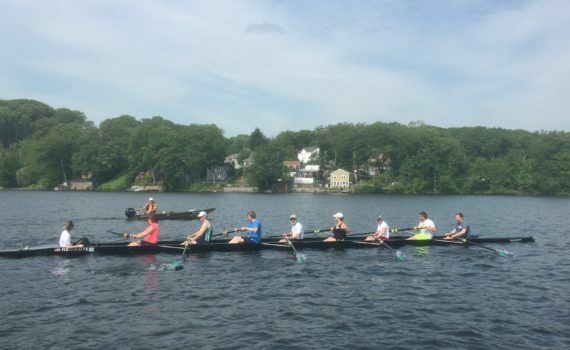 Read more on how you can learn to row this summer.